Team Lola Pearl loves dessert tables just as much as we love photo shoots. 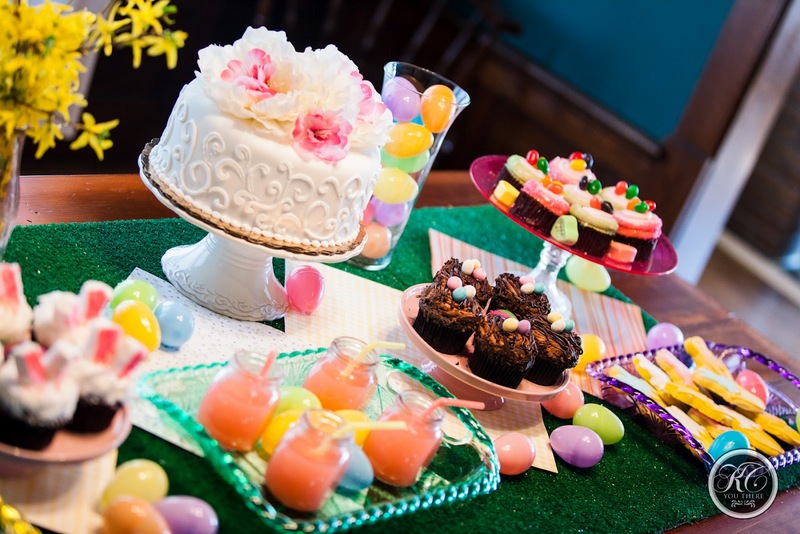 Put them together, you've got yourself a lovely combination. 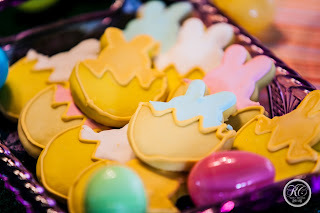 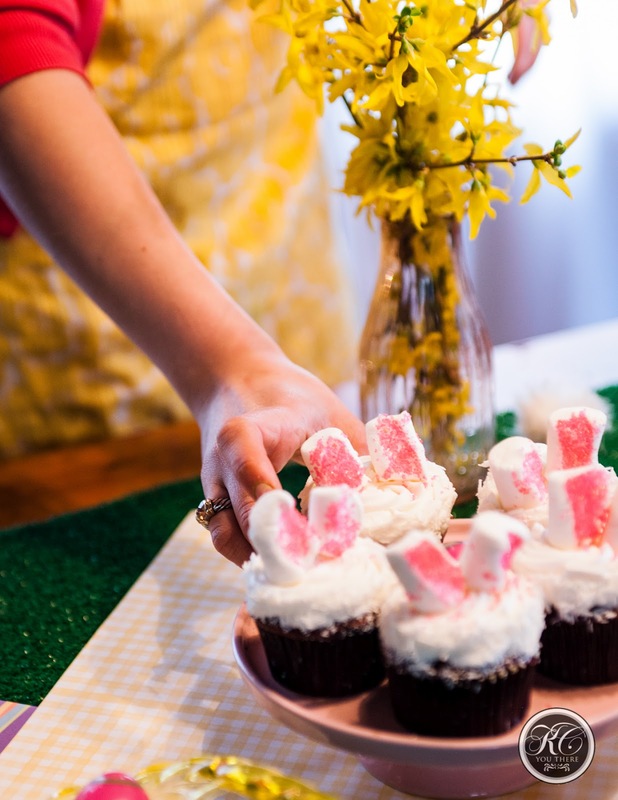 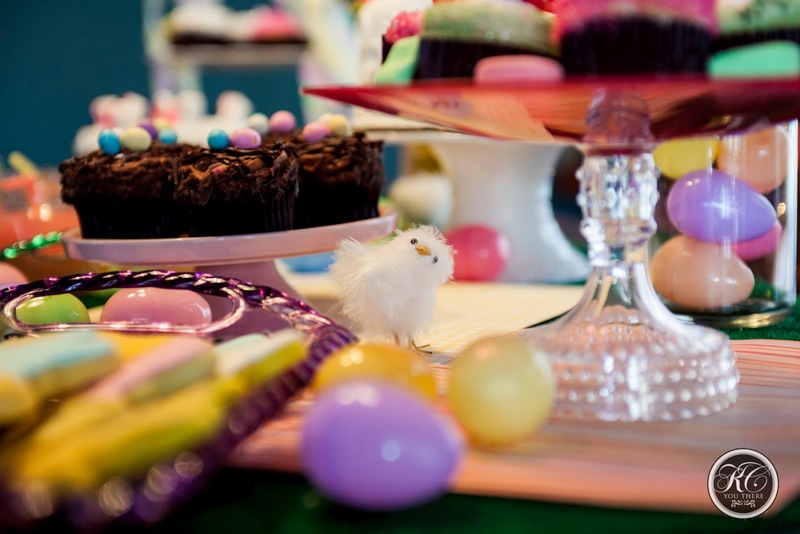 These are some of the sweetest photos from our recent Easter DIY photo shoot with KC You There for Shecky's!